Rural development can be a challenge, here in the Northwest. We have the resources and experience to provide real solutions for your needs. We work closely with some of the highest quality suppliers in the industry. 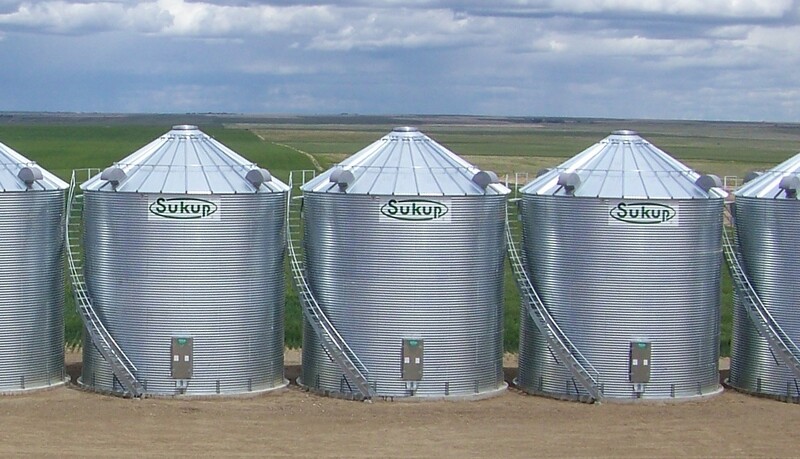 Sukup and Chief are among the most trusted names in grain storage and steel building materials. With these trusted suppliers and our experience in the field, you can rest assured that you will get a finished product that will fit your needs and stand the tests of time. 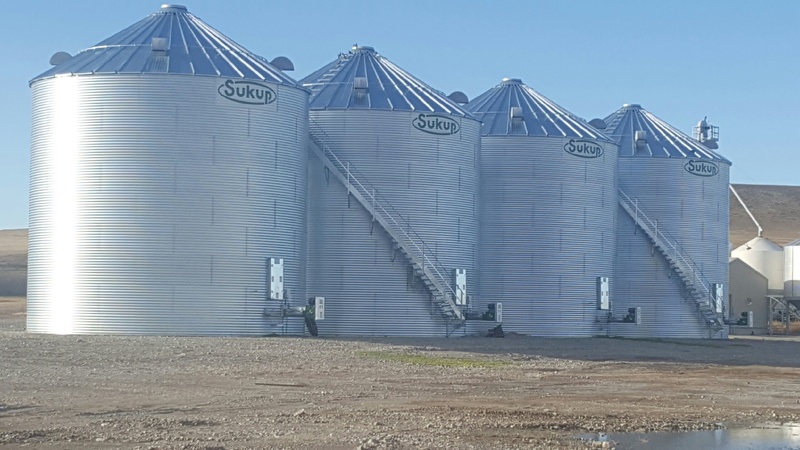 Call us today to get a quote for your project. With these trusted suppliers and our experience in the field, you can rest assured that you will get a finished product that will fit your needs and stand the tests of time. Call us today to get a quote on your project.